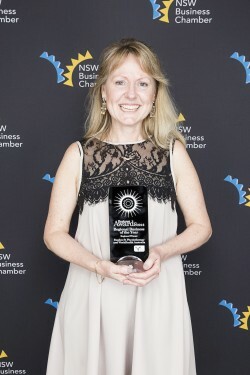 NSW Chamber Regional Awards recognise Armidale’s business achievers! 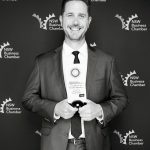 Held annually to recognise the achievements of a diverse range of businesses across New England, the NSW Business Chamber's Regional Awards were presented last Friday evening in Tamworth - and saw Armidale businesses taking home 6 of the 12 Awards, including the overall trophy for New England North West Regional Business of the Year! 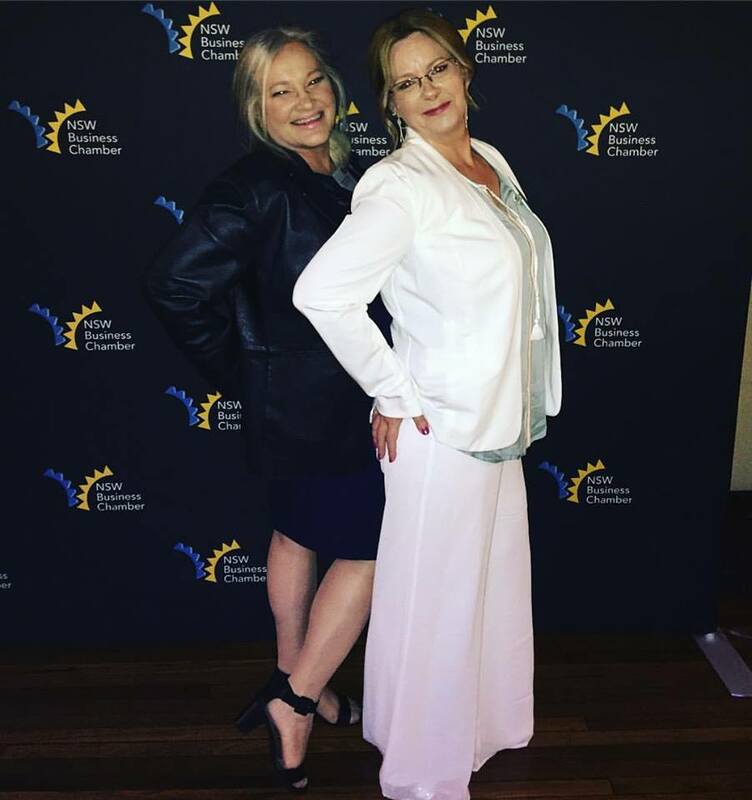 Following on from the Armidale Chamber Business Awards held Friday September 09, these Awards saw Armidale businesses - including winners of the Armidale Chamber Awards - taking on Tenterfield, Glen Innes, Guyra, Inverell, Walcha, Moree, Narrabri, Gunnedah, Tamworth and Quirindi. 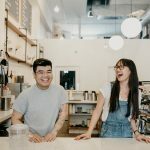 These businesses will now progress as State Finalists representing the New England North West region at the NSW Business Chamber's State Business Awards in Sydney in November 2016. Our best wishes will travel to Sydney with them!